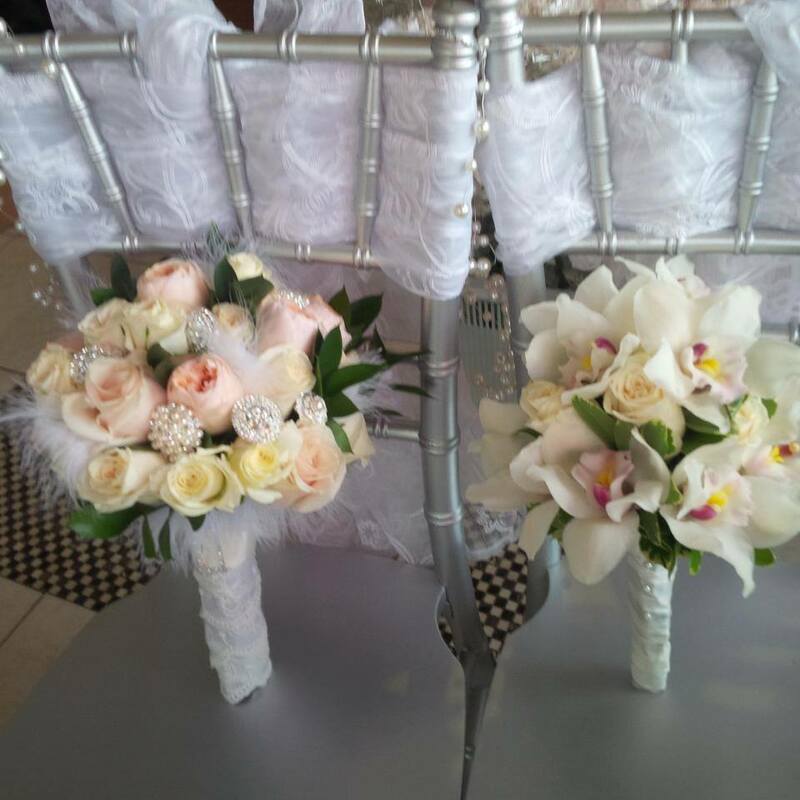 At Bella’s Flowers, we specialize in intimate weddings. 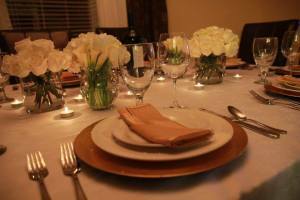 A small wedding has a different feel than a big one. It’s closer and more intimate, allowing you to spend quality time with the people that matter the most. We offer the following package for your small wedding; one that promises not to compromise the elegance & distinction your celebration calls for. 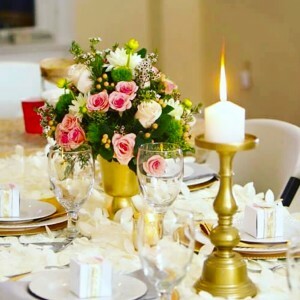 We service small weddings in New York, New Jersey, Long Island, Connecticut, Westchester County, and surrounding areas. Lea, Everything was stunning. You did such an amazing job, you made my vision come to life! 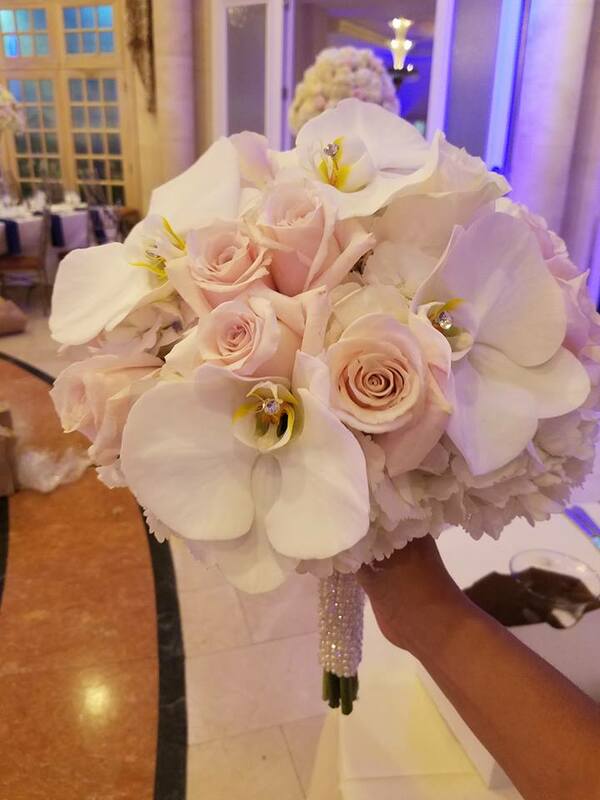 It was really perfect, and I just loved my bouquet too. Thank you so much. I'll be telling all my friends to work with you!! I would like to thank you all the chuppah and flowers were just amazingly beautiful thank you so much, got so many compliments you guys did an outstanding job thank you again!!! We were very happy with the service. Thanks you. Lea did an incredible job! Her prices are great and the quality is outstanding. 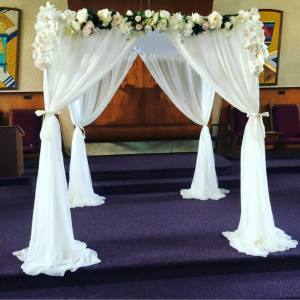 We got so many compliments on our chuppah. 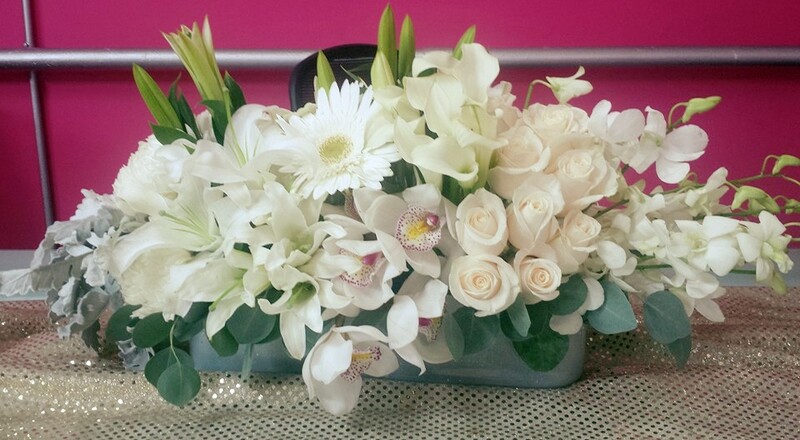 I would recommend Lea for anyone looking for wedding flowers or a chuppah. She is responsive, helpful and great to work with. The chuppah that you guys put together for my wedding was so beautiful! It help to make my special day even better. Thank you for all your help. I had a very difficult time finding a chuppah. Vendors practically wanted an arm and a leg to rent one for literally an hour. Then, I found Bella's. Their price was reasonable. The chuppah was gorgeous and Lea was very organized and reassuring. On my wedding day the chuppah was up at the agreed upon time and broken down immediately. I was very happy with their service and products. 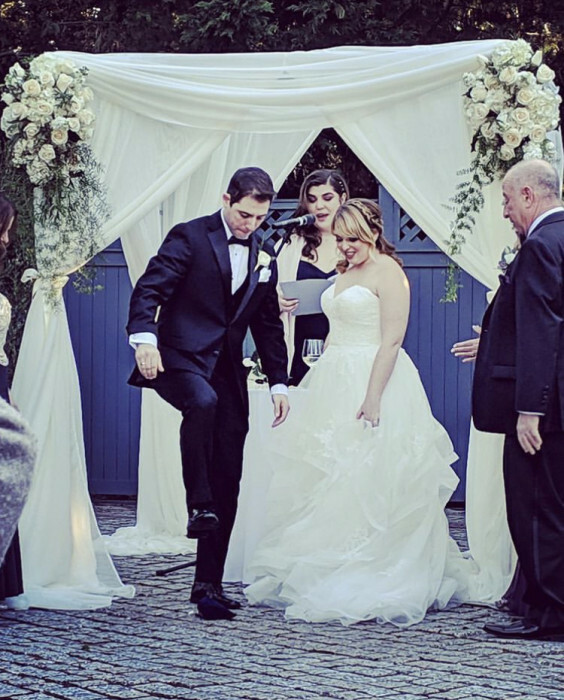 Leah, I just wanted to let you know how unbelievably happy I was with the chuppah! Thank you so much for everything. It came out beautiful! 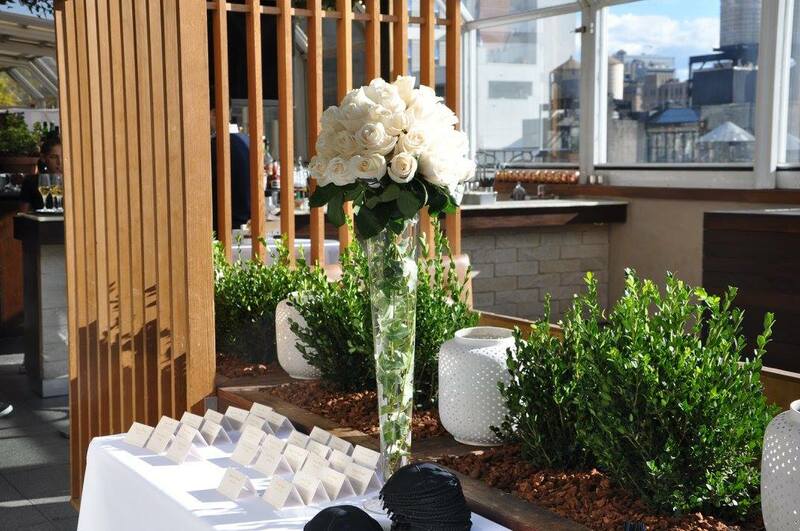 Get 15% off chuppah rental when you order your wedding flowers with us.